Last year I was asked if we might develop a learning aid for children based on how we grow food, develop sustainable approaches to agriculture and cope with modern city life. I agreed because I felt we do need to help this planet of ours every so often. After much thinking coupled with the odd glass of wine – I’m fairly partial to a nice burgundy. This along with late night chats with friends and my lovely wife the small light bulb ( well it has to be an LED these days) began to flicker. Please do let me know what you think…. book two is going to be based in America. A recent visit to China ( part two) to explore the many environmental issues. Ann & Chris continue their interview with Bill Sosinsky , CEO of Energime University. 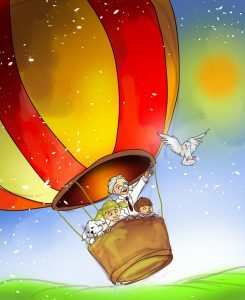 Bill has recently returned from a trip to China. He talks to us about how the Chinese are adapting, planning and coping with the enormous growth the country has seen over the past few years. Hello everyone, we hope you like our new logo ? We have some great interviews planned for the next few months. Our first is with Bill Sosinsky , CEO of Energime University. 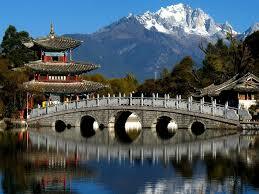 Bill has recently returned from a trip to China. He talks to us about how the Chinese are adapting, planning and coping with the enormous growth the country has seen over the past few years. 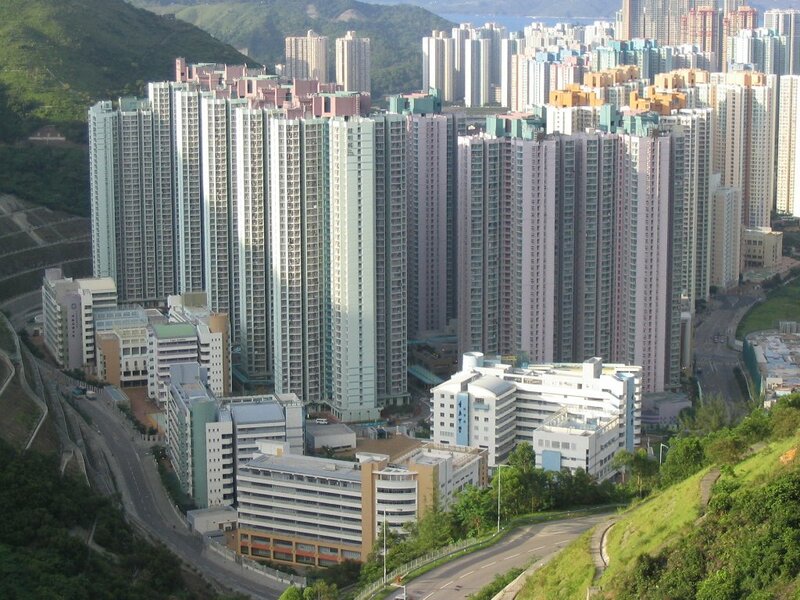 Cities of 5 – 10 million people built in under 10 years ! 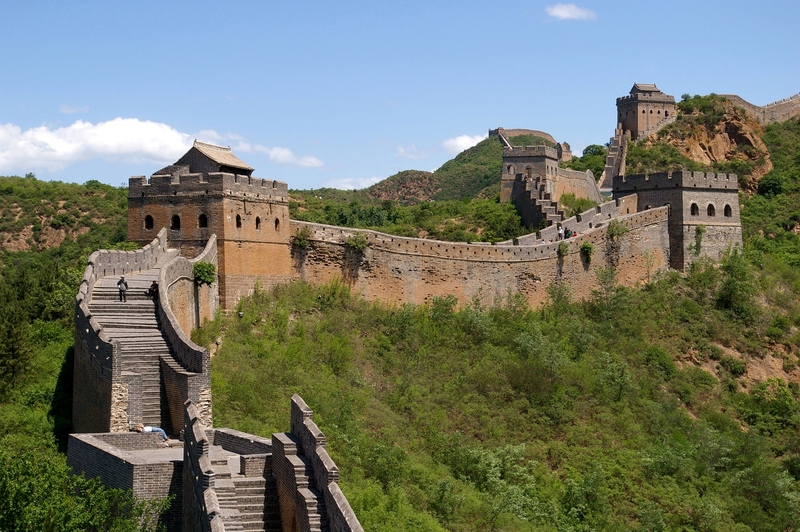 The interview is one of those must listen to events… we all have seen or heard of the Great Wall of China, a quite amazing feat of building, as seen here. I wonder how many of us can comprehend the current building program? 100 million homes in the next 5- 10 years…! Truly a monumental task of ingenuity, engineering and collaboration, Ann and I were just amazed talking to Bill about the growing issues they are trying to solve. We will have two parts to this fascinating interview you can listen to the first part here…. Food Tourism – A Practical Marketing Guide. The fastest growth in tourism today is the culinary sector. Listen to John as he explains the overall direction of food tourism, including how he sees future development. 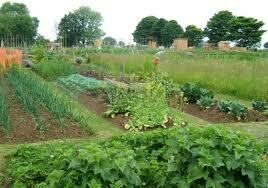 25% of the food we buy comes from 2% of the farmland around our cities, which is being swallowed up by development. Eating local seasonal food saves you around 25%, and is actually healthier for you! Are we rediscovering a sense of community ? Today’s interview is really fascinating, our friends Bill Sosinsky and Rich Sapienza of Energime University discuss, coming trends, in particular the growing sense of community involvement. 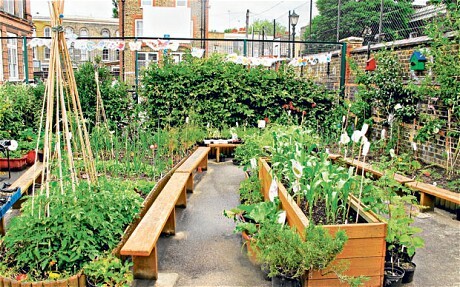 Community gardens – the modern name for an ‘Allotment’ is a case in point. 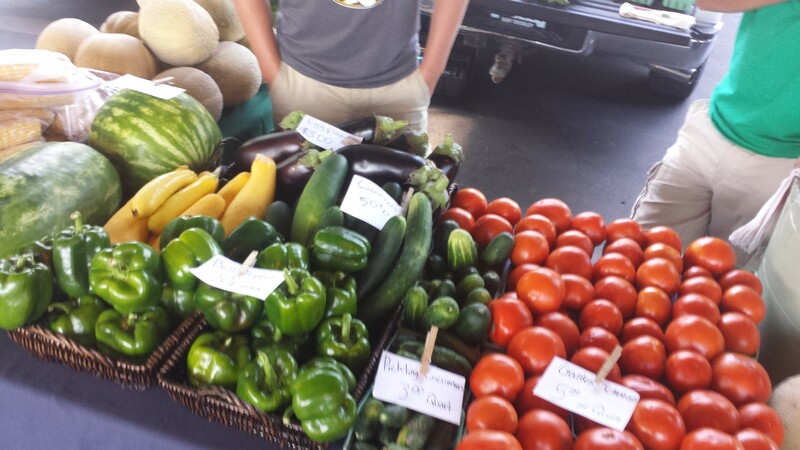 The growing popularity of farmers markets, are helping to provide locally grown produce, that is grown in season, rather than having all food always available. There are some real benefits to eating ‘for want of a better word’ the right vegetables for the season. We talk about water usage and the changes coming. To how we will all have to change some of our habits in these new times. In the meantime we all need to reconnect with nature, spend time to just take a stroll in a garden or park. Our interview this week is with Bill Sosinsky and Joe Ravet, it's all about the amazing properties of algae and the work being done today that could transform many areas of our lives. This fascinating interview is in two parts, with the second part coming next week. 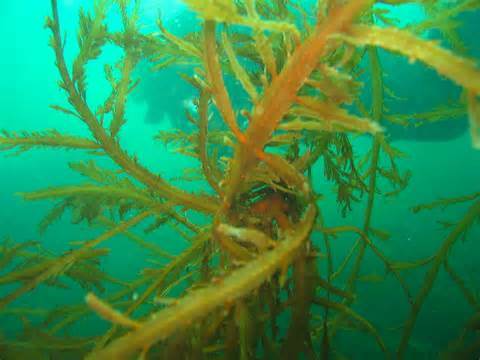 As a Fertilizer – from as long ago as the 16th century, seaweed has been used a fertilizer. 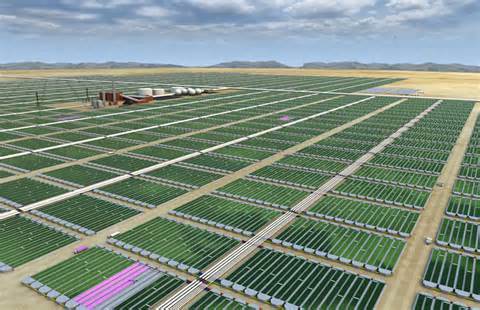 As a source of Nutrition – China has been consuming Algae for over 2000 years, they harvest over 70 species as does Japan, Ireland, Chile, Wales,Korea, California, New Zealand, Hawaii, Scotland, Greenland and Iceland to name a few. It was an ingredient in Aztec foods. Oils obtained from some algae have high levels of unsaturated fatty acids,others essential omega 3 fatty acids. 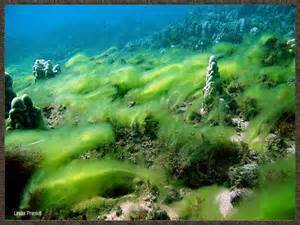 Amazingly there could be more than 72000 algae species worldwide. GT112 School Garden Projects have many positives, you can hear many of them here. Is this really salad ? it tastes so good like this ! Ann & I were fortunate to talk to three amazing ladies from Tennessee a little while ago. 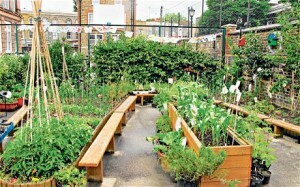 They wanted to start a school garden at their school, here is their story, the school garden is now in its third year. It's essential to have teacher as well as parent support. 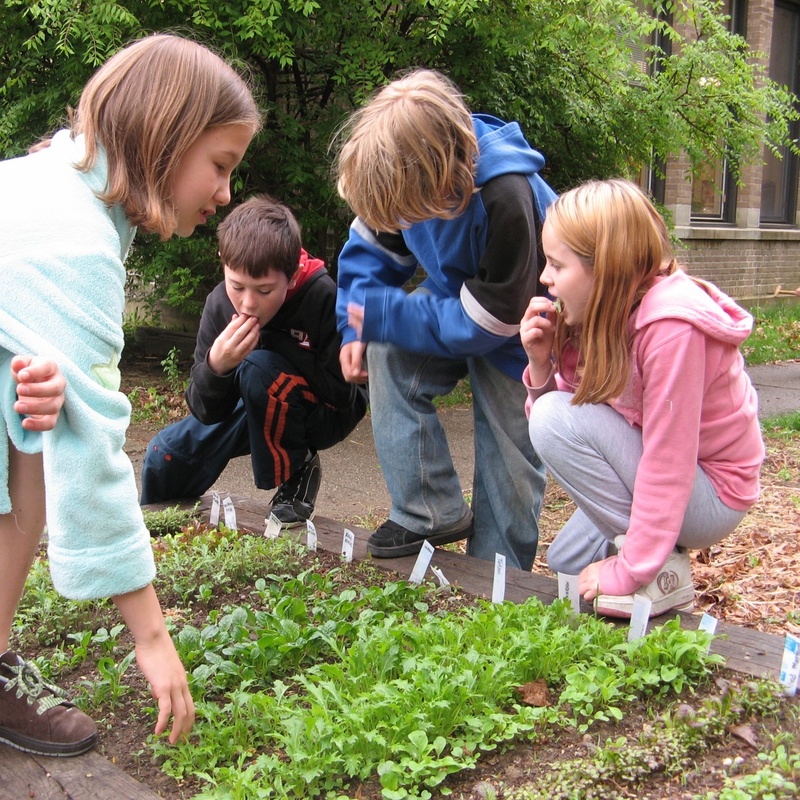 Initially growing from seed is harder , due to the school calendar. Choose plants that will fit into this schedule. The children want to take ownership of their plants ! Educating children in the different choices of produce increases the varieties they will eat. 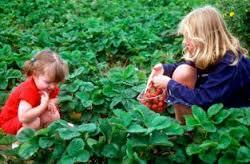 Children really take pride in taking home to their family the produce they have grown. In a blind radish test, the children could tell which were home grown as opposed to store bought and much preferred home grown ! If you would like us to put you in touch with these wonderful ladies,or if you would like more information on starting your own school garden just send us an email to Growing Trends and we will be in touch. 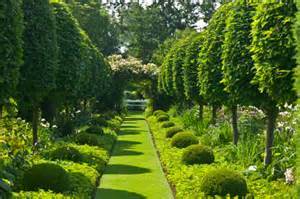 If you would like us to interview you, send us a picture of your garden along with contact details, we will be adding a section to our web site www.grotrends.com specially on School garden projects. Thank you Penny, Peggy and Emily, this was a fascinating interview. Here in the USA its Spring, time to think about fresh vegetables, fruits and herbs. It's even more important this year with the continuing drought in California where a lot of the countries fresh produce is grown as they now have a mandatory 25% reduction in water use. 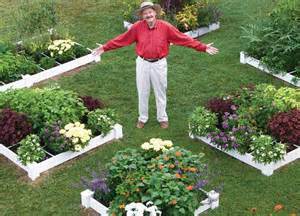 If you are growing at home one of the most effective methods that has passed the passage of time is Mel Bartholomew's – Square Foot Gardening method – Ann and I will be interviewing Mel very soon. Before we do, Ann and I were privileged to interview Nellie, she is a young mother who is passionate about eating fresh produce on a low budget. Our interview is inspiring for those who want to find the best way to eat fresh local food. Nellie explains how to balance your budget and yet find good healthy fresh food. This is one very astute young lady, who is passionate about food – her mum tells me,she is also a great cook..
Ann and Chris interview this remarkable lady, Norma is on a mission. 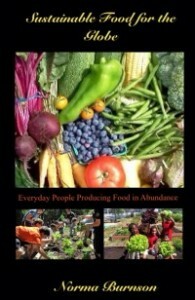 Norma's mission is "Sustainable Food for the Globe, One Square Foot at a Time," and that is also the title of Norma Burnson's book, available on Amazon.com. At Burnson & Associates, we are passing along the baton of youth leadership development and involving our U.S. Veterans in our projects and workforce. Be inspired to help Norma, but first listen to our interview. GT108 Fracking – is this the future for oil? Ann & Chris continue their fascinating talk with Rich Sapienza and Bill Sosinsky. Today we spend time talking about Fracking a relatively new industry with maybe a huge potential. Rich works with the 'Fracking' industry and has some interesting things to say on it's behalf. Do let us know what you think. Could this be a way for the world to enjoy cheaper oil for years to come?